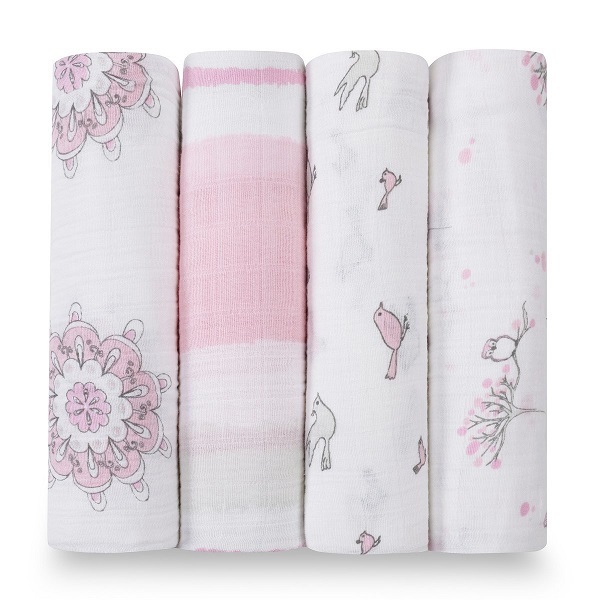 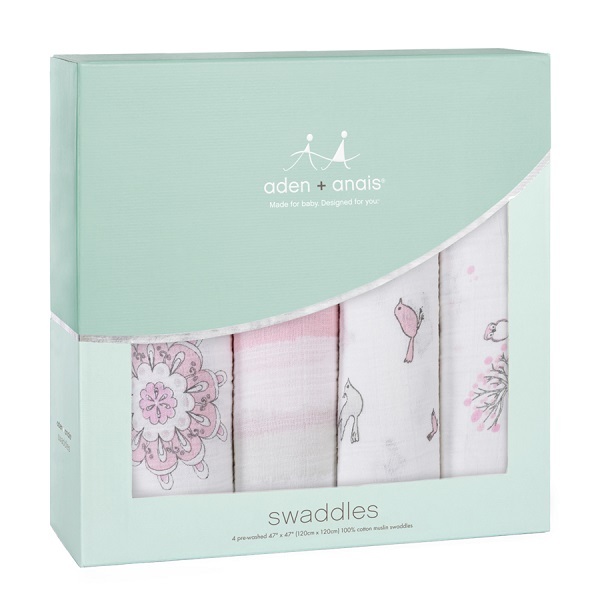 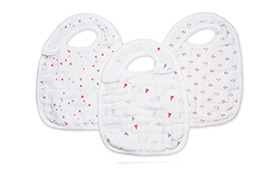 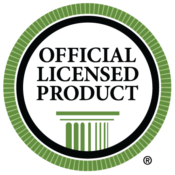 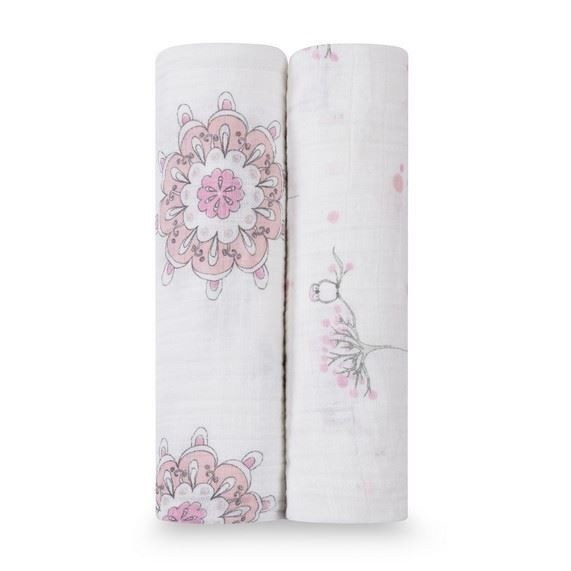 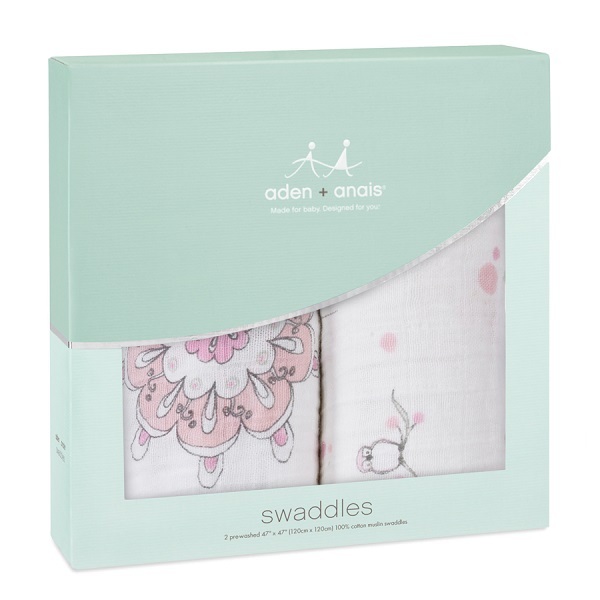 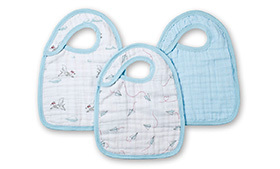 View cart “Aden + Anais Snap Bib 3 Pack- Prince Charming” has been added to your cart. 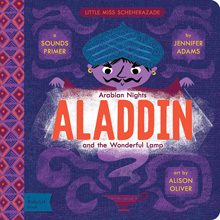 Take your baby on a magical journey with BabyLit’s Aladdin and the Wonderful Lamp sounds primer . 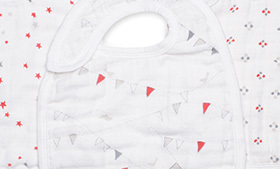 . . A feast for little eyes and ears. 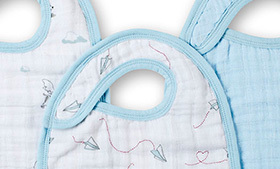 With this Aladdin and the Wonderful Lamp sounds primer, brainy babies will love hearing the whoosh of a jinni, the rustle of a magician’s robes, the tinkle of jewels in a cave of treasures, and much more.